Another Webbisode in the books. This week Webb, Aaron and Cory discuss the new Star Wars and Justice League trailers. No spoilers though fam. 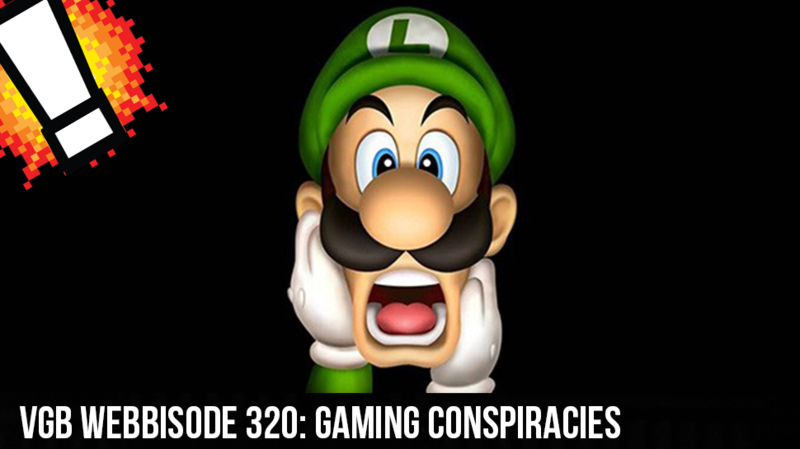 The guys then go into conspiracies surrounding the Mario Bros and their games. Does Mario have demons following him through out his games? Did Luigi die years ago, trying to kill Mario. Find out in this episode.